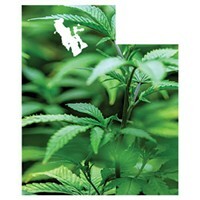 Examining the hurdles Utah has to jump through to clear the way for medical cannabis. A brief, non-comprehensive history of U.S. hemp, CBD and cannabis laws. Like all great relationships, cannabis and the federal government have been on-again, off-again for years. Here are some highlights of the feds'—and Utah's—seedy entanglements. Early 1600s: Virginia, Massachusetts and Connecticut colonies require farmers to grow hemp. Native Americans already had been cultivating hemp before American colonialists. 1830s: An Irish doctor figures out that cannabis extracts might help people suffering from cholera. 1900-1920s: Mexican immigrants bring marijuana with them to the U.S., introducing Americans to recreational use of the plant. Anti-Mexican prejudice leads to people attributing crime to marijuana-smoking immigrants. 1930s: The Great Depression hits, and public resentment and fear of Mexican immigrants leads to research linking marijuana with crime and violence. 1931: By this point, 29 states have outlawed cannabis. 1942: U.S. Deptartment of Agriculture encourages farmers to grow industrial hemp to prove their patriotism during WWII. The feds distribute 400,000 pounds of cannabis seeds to farmers across the U.S., from Wisconsin to Kentucky. Farmers wind up producing more than 40,000 tons of hemp fiber every year until 1946. Main campaign line: "Hemp For Victory." After the war, hemp becomes illegal again. 1970: The Controlled Substances Act is signed into law by President Richard Nixon, listing marijuana as a Schedule I drug, along with heroin and LSD. Effects of this are still felt today, as the federal government considers drugs in this classification to have no medical value. 1972: The National Commission on Marihuana and Drug Abuse releases a report recommending more-lenient penalties for possessing small amounts and encouraging scaling back full prohibition of the drug. Nixon ignores it. 1996: California becomes the first state to legalize medical marijuana for people suffering from chronic or severe illnesses. 2012: Washington State and Colorado become the first states to legalize the recreational use of marijuana. 2017: Attorney General Jeff Sessions—who once said, "I thought those guys [the KKK] were OK until I learned they smoked pot"— becomes attorney general in the Trump Administration. 2018: Utah legislators pass bills that allow selling CBD products and the cultivating, processing and marketing of industrial hemp products. Terminally ill patients who have six months left to live also will have a "right to try" cannabis-based treatment. 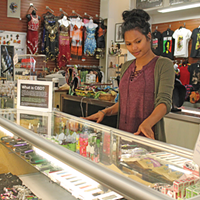 November 2018: Voters will decide whether medical cannabis—oil, edibles and vaping, not smoking—will become legal in Utah. 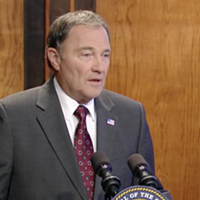 Guv discusses church’s role in drafting cannabis “compromise” legislation. 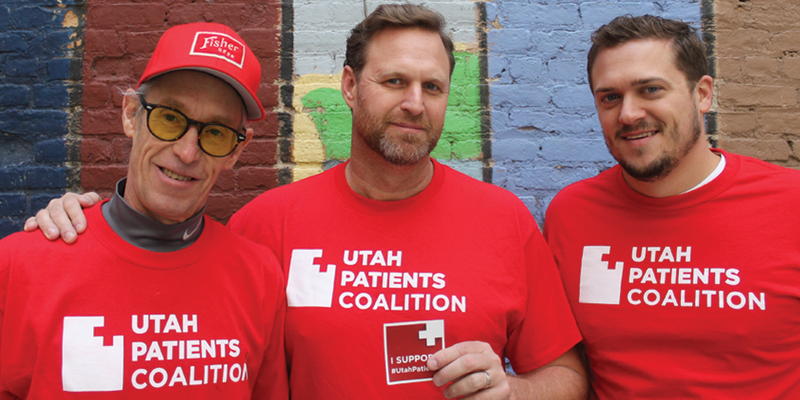 Utah voters approve ballot initiatives, but for some, the fight is not over. Speaker Hughes, Prop 2 supporters talk cannabis, compromise and the church. Agriculture Dept. releases initial set of rules for CBD and hemp products. Medical cannabis proponents allege Drug Safe Utah is misleading voters.